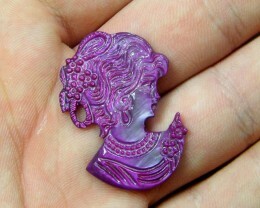 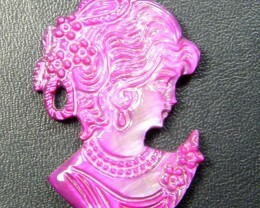 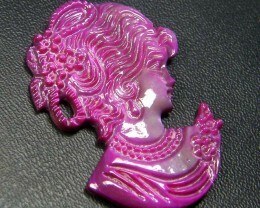 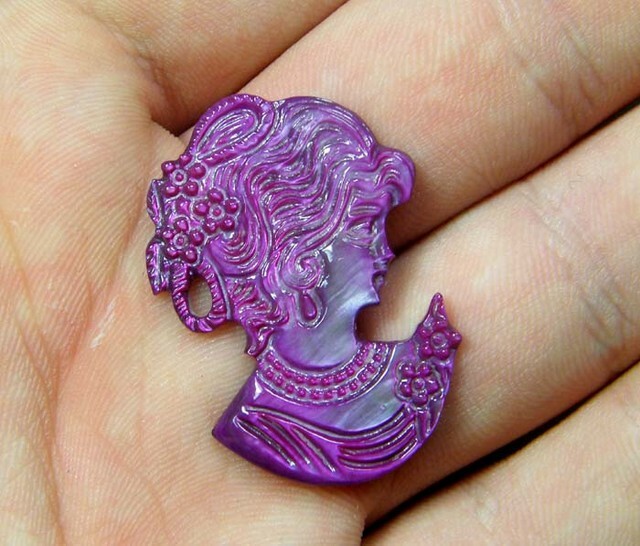 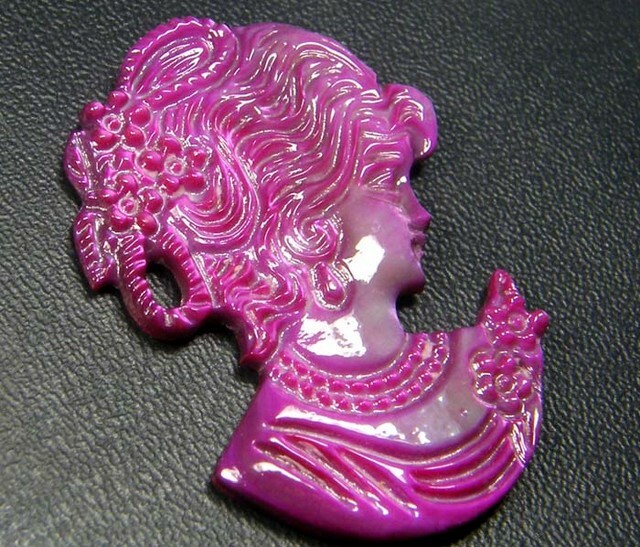 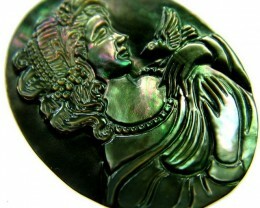 This is a intricate mother of pearl carving that has been dye.This treatment is permant.Ready to be set in a pendant. 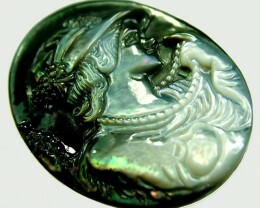 The pearl [nacre ] shell glistens like opal colour. 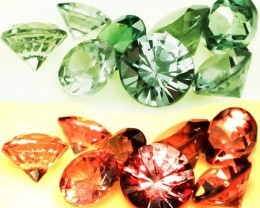 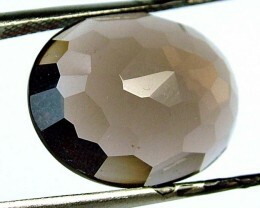 Nacre is made mostly of aragonite--a calcium carbonate crystal--arranged in 500-nanometer-thick layers. 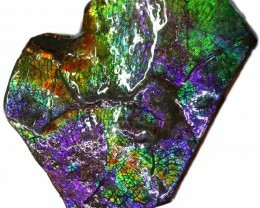 It forms from ions in seawater that washes through an organic "scaffold" of thin, interconnected, horizontal sheets--the animal essentially lays the "mortar" before filling in the "bricks." 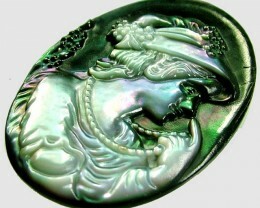 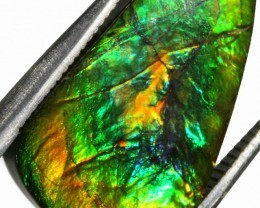 The iridescence of mother-of-pearl comes from the interference of light as it reflects from the thin, crystalline layers. 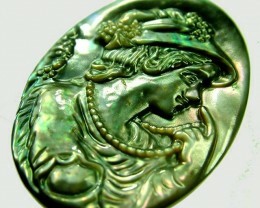 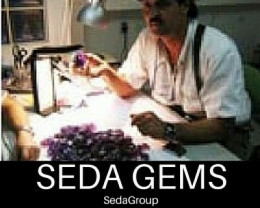 But the beauty is only part of what drew Pupa Gilbert, of the University of Wisconsin, Madison, to study nacre. 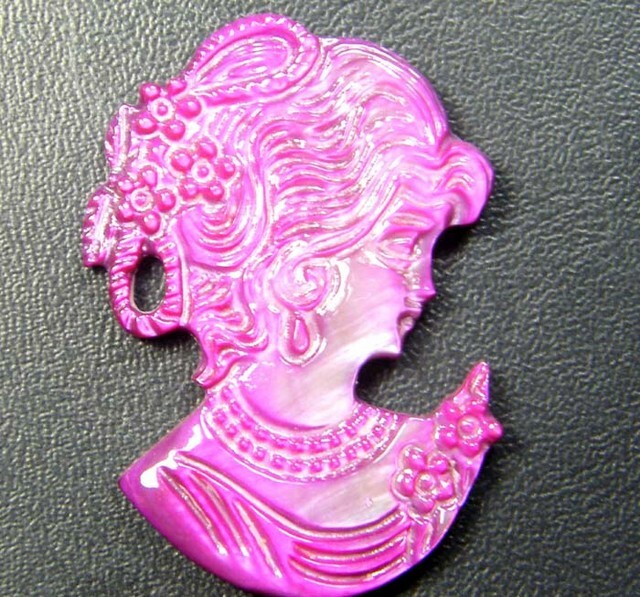 "Materials scientists have been interested in mother-of-pearl for decades because this material is 3000 times more resistant to fracture than its components," she says, referring to the organic and crystalline constituents.